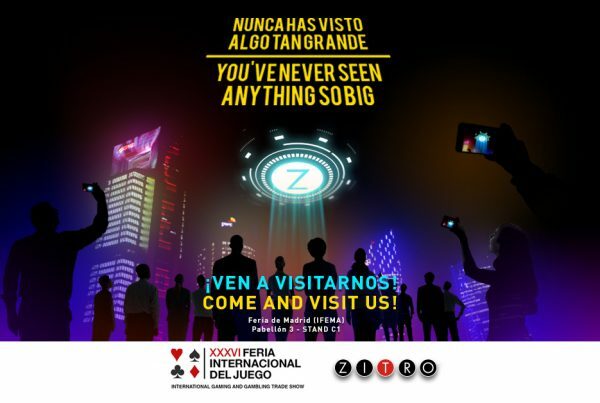 Zitro will hold its prestigious Zitro Experience event on April 25th, in the Art Center of the Hotel Faena, in the city of Buenos Aires. 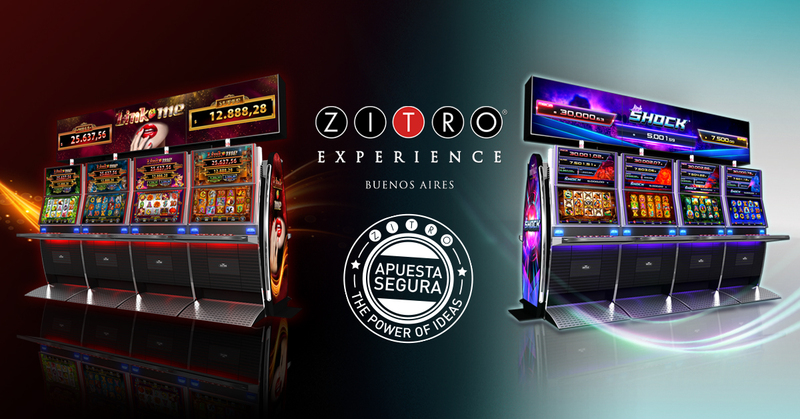 At Zitro Experience Argentina, the company will present its renewed and extended range of Bryke Video Slots, as well as its latest innovations in Video Bingo, all within a social event that aspires to be a meeting point for operators in Latin America, such as it has been Zitro Experience Mexico for Mexican operators for many years. Sebastian Salat, CEO of Zitro, said that: “Just a year ago, in Zitro Experience Argentina 2018, we reiterated our commitment to Argentine customers at a time when the country was experiencing a significant uncertainty with the exchange rate. By then, we found financial solutions to help them, and that allowed them to offer in their casinos the Bryke Video Slots that are providing such magnificent results. This year, we come with many more products, with more profitable products, and with the same commitment as always to help the operators of the country and the region to overcome the challenges of the moment “.